A great way to relieve stress after a long day is with a relaxing foot massage. A proper foot massage can alleviate pain, improve circulation, replenish lost energy and relax your entire body. Going to a spa for a professional foot massage can be costly and time consuming. Having a foot massaging machine saves you money and gives the convenience of relaxation in your own home at any time you want. 1. Egg-shaped design, fashionable and beautiful, lightweight and portable. 2. 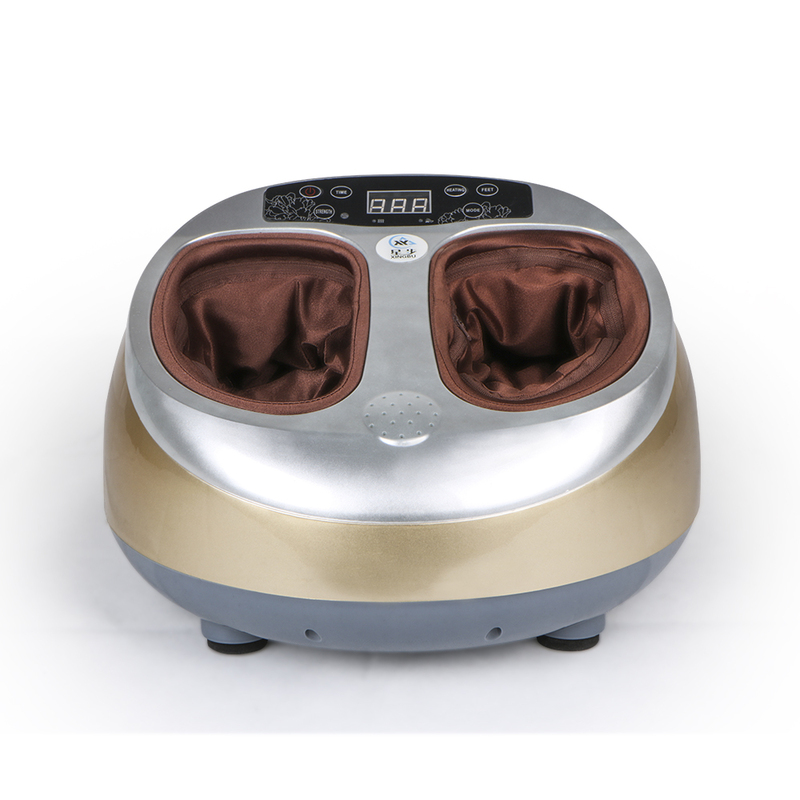 A combination of a variety of functions including scraching, roller kneading and push kneading acupressure and heating. 3. Massager pad that provides all-around massages and in-deep acupressure to clear the body's meridians and foot reaction zones. 4. Removable and washable cover, allowing you to keep clean at any moment. 5. Cord wrap, bring convenience to life.